We offer expert and quick company incorporation services and have been assisting clients in establishing Limited Liability Companies, Free Zone Entities and Offshore Companies and opening their bank accounts across the seven emirates of UAE. UAE has always been a strong business incubator in the Middle East region and has been a favorable business hub for ambitious entrepreneurs who are looking to grow their businesses both regionally and internationally. The UAE government has always provided a very favorable, positive and stable economic and political environment for the set-up of businesses for both multinational companies and aspiring entrepreneurs in Dubai, Abu Dhabi, Sharjah, Ras Al Khaimah and other emirates. Incorporation of a new company is an easy task though there are still particular rules and regulations that need to be adhered to and documentation to be completed as per the legal requirements of the respective authority. At Sun Management, we provide most suitable solutions for those planning to incorporate, establish and run their business in UAE. Having made the decision to be an entrepreneur or to rightly expand your footsteps in UAE, it is important to decide the best legal and feasible structure for your enterprise. The most appropriate structure for you will depend on your corporate or personal requirements, goals and your future plans. Company formation decision in the most suitable jurisdiction is a wise choice and deciding factor which may catapult and shape up your visionary business. 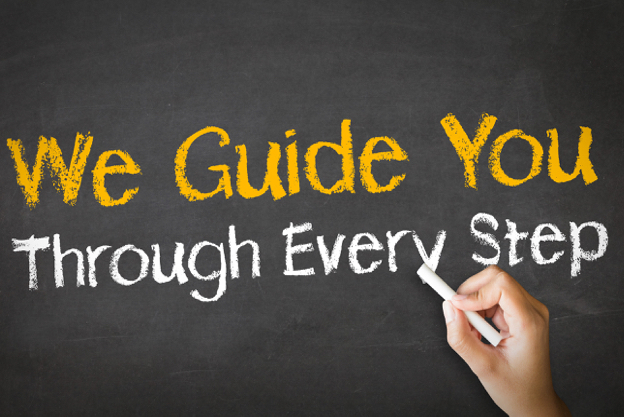 There are many alternatives available and one of them may suit for your business and governance, but without speaking to experts you may land into uncalled difficulties and unseen troubles. Many times, it can be quite daunting without having access to the right and ever-changing information, wherein simple processes can still be complicated for an outsider. We would always advise you with the best option which would take off to flourish your business with all the factors and ensure that your business runs smoothly with sufficient number of visas, required trade license activities, office space, land or a ready to move warehouse. As per your business aspirations, we assist you in making the decision about the structure of your business by providing the requisite information, we take care of set-up formalities like documentation and coordination to make sure that your company can be quickly registered without any hassles. Our team of professionals keep themselves regularly updated on the rules and regulations of the country, which enables us to offer you a smooth set of services. We can register your company with the respective authority with all necessary documentation including but not limited to Memorandum and Articles of Association which are needed to make your business compliant and ready to begin trading. There is a lot on the initial checklist, but our experienced team can make this process as smooth as possible. In addition, we can assist you in getting import export code, registering your business with FTA for excise and VAT and Chamber of Commerce as and when required. 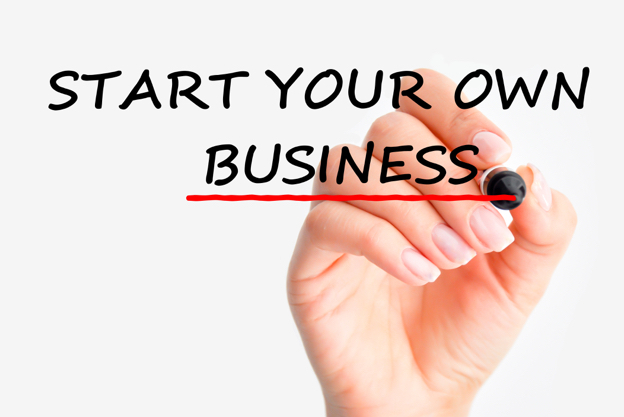 A mainland Limited Liability Company (LLC) is the most popular and excellent vehicle to be used by entrepreneurs doing business within UAE and globally. 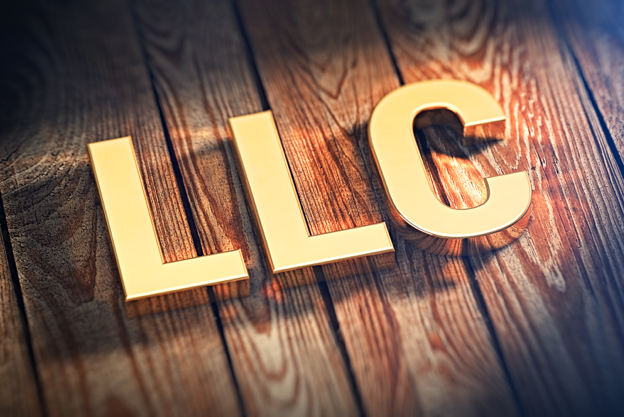 An LLC can be formed by a minimum of 2 and maximum of 50 shareholders whose liability is limited to their shares in the capital of the company. Most foreign companies have opted for an LLC due to the fact that this is the only mainland option that will give maximum legal ownership i.e. 49% to the foreign investors for a license issued by the economic development department of the respective emirate. The remaining 51% ownership must always remain with one or more UAE nationals who are also known as local sponsors. This is a mandatory requirement for a Limited Liability Company. Companies which are established for activities like tourism, healthcare, architectural & engineering consultancy, shipping, freight forwarding, and logistics etc. also require special approvals from ministries and / or government departments. 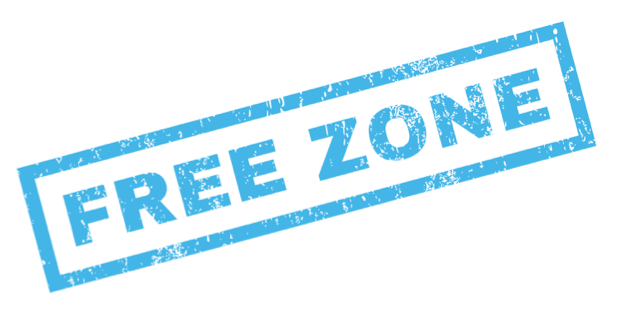 A Free Zone Company is registered with one of the several free zone authorities in UAE and does not require any local UAE citizen shareholding. Expatriates and foreign companies can own 100% shares in a free zone company. 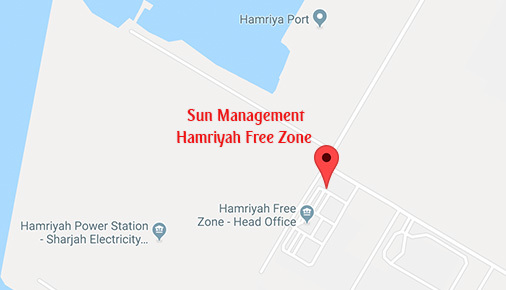 There are a wide range of Free Zones across the seven emirates of UAE that offer a vibrant, dynamic working environment and encourage innovation and investment. 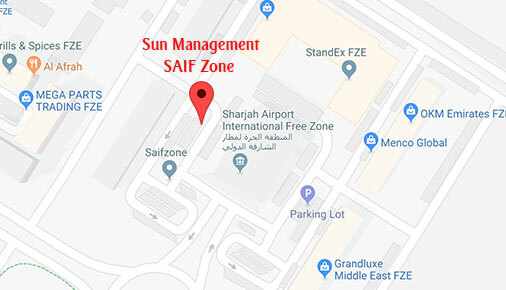 Sun Management is a registered agent for all the three offshore jurisdictions in the UAE and we are one of the market leaders in offshore incorporations offering solutions to clients looking for structural solutions, minimization of international taxation, confidentiality, ease of running business, protection of assets and limitation of liabilities. UAE offshore companies can only be incorporated through local Registered Agents who are authorized by the local offshore authorities to act as registered agents. Our team of expert consultants possess an in-depth local expertise and extensive hands-on experience, which enables us to understand our client requirement and tailor the most suitable, practical and effective solutions for business set up with minimal hassles and effort. 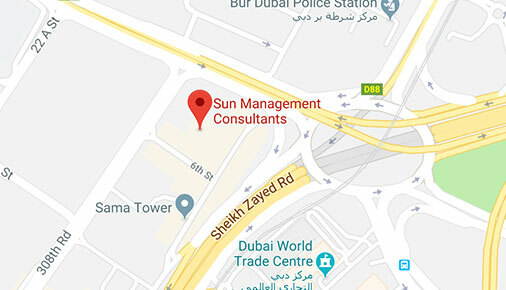 When you register offshore company with Sun Management your company’s registered office address shall be our office address which is situated on prestigious Sheikh Zayed Road. The following are some of the salient features, purposes, permitted activities and limitations of the UAE offshore companies, which can help you decide whether it is an ideal corporate structure for you to fulfill your global business requirements. 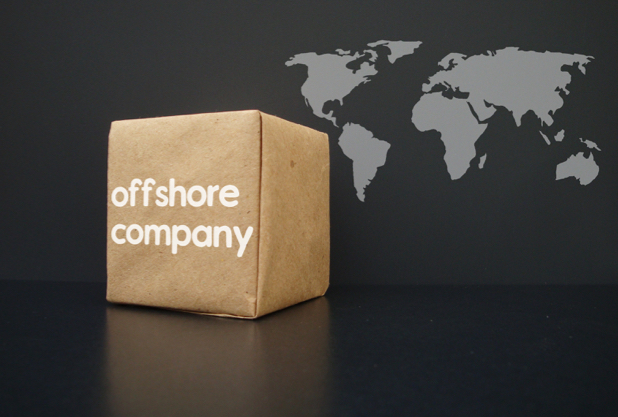 UAE offshore companies cannot carry on the business activities like banking, insurance, financial services etc.